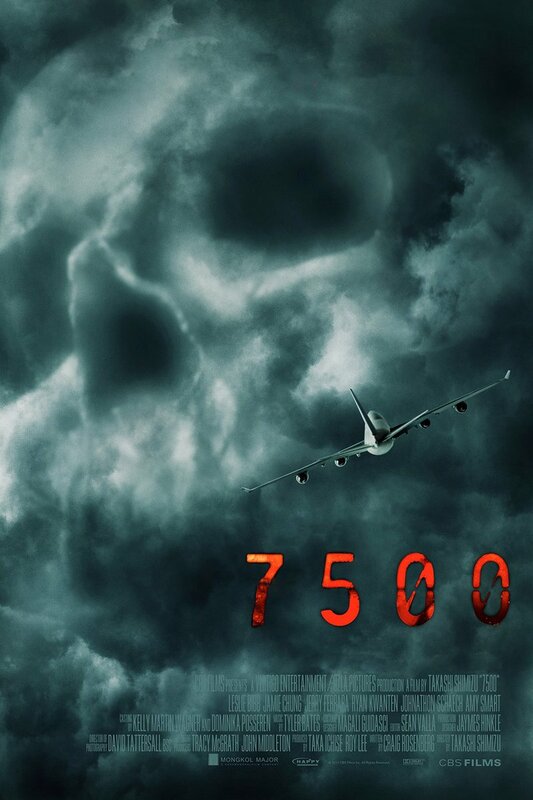 Flight 7500 DVD release date was set for April 12, 2016 and available on Digital HD from Amazon Video and iTunes on March 2, 2016. When flight 7500 leaves Los Angeles International Airport behind, everything seems perfectly routine. It doesn't take long into the 10 hour trip to Tokyo though for the Vista Pacific passengers to realize that something is amiss. Their overnight trip is interrupted by what seems like a supernatural entity, and when the travelers are 30,000 feet above the Pacific Ocean, there isn't anywhere they can go to escape it.